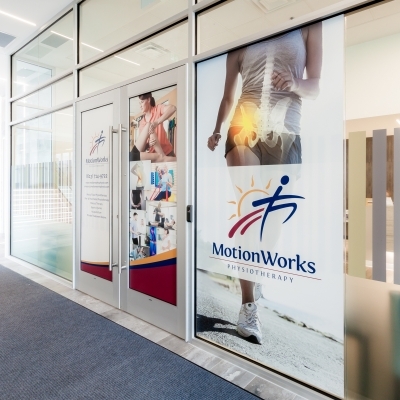 At Motion Works Physiotherapy in Orleans, our physiotherapists provides a comprehensive range of active preventative and rehabilitative services, with a focus on pelvic health, as well as prenatal and postpartum care. At Motion Works, we focus on preventive analysis and therapies to help normalize movement patterns to prevent injuries from occurring in the first place. In fact, early and active intervention for all injuries has been scientifically shown to produce superior results. Our facility, equipped with an extensive Medical Exercise Therapy Gym, is the perfect environment to restore your mobility, strength and function. 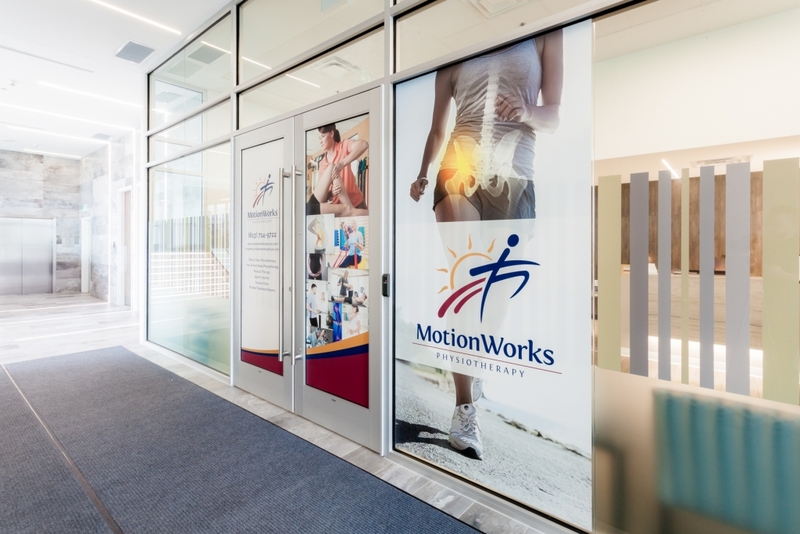 At Motion Works, we are committed to evidence based care, and we integrate the latest research findings and clinical skills into our treatment plans. 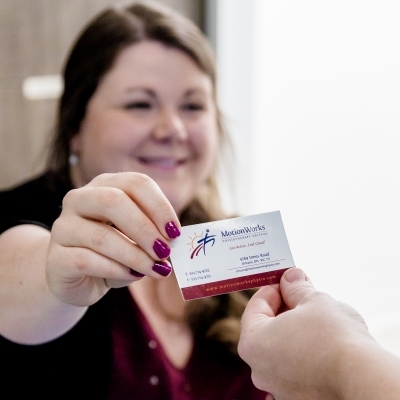 Our team regularly participates in continuing education, so you can feel confident that you'll have access to the most up-to-date therapy and treatment options at our clinic. We focus on personalized patient care geared to the unique needs of each patient. From injury recovery and preventative education, to exercise and healthy living advice, our treatment plans contain all the elements necessary to specifically addresses your concerns. Motion Works treatment is provided in a warm, welcoming, modern environment where physiotherapy is treated as a Wellness Experience, not just pain resolution. We want our patients to feel safe, comfortable and completely at ease at our office, and with any treatment they undergo. 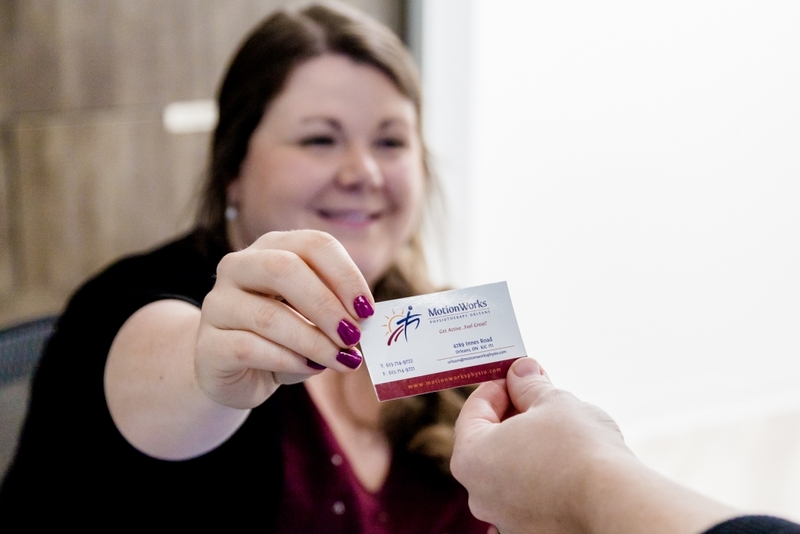 Questions and dialogue is always encouraged, and we'll make sure your understand the ins and outs of your condition and our treatment recommendations, before embarking on the treatment process. Motion Works provides a wide range of tried and tested physiotherapy services, but we're also always on the lookout for new evidence-based treatment options, to better care for our patients. With our wide range of physiotherapy and massage therapy treatment options, we can build a treatment plan that suits your unique needs. Meet Our Physiotherapists Why Choose Motion Works?